I always felt that my story could and would help others, if I could just get my own life in order. Once, I began my own healing process and I started to see the magnitude of the trauma I had endured as a child and that I was a ‘survivor,’ I began to believe that maybe my story could indeed help others. In 1984, I decided to finally turn my life around. 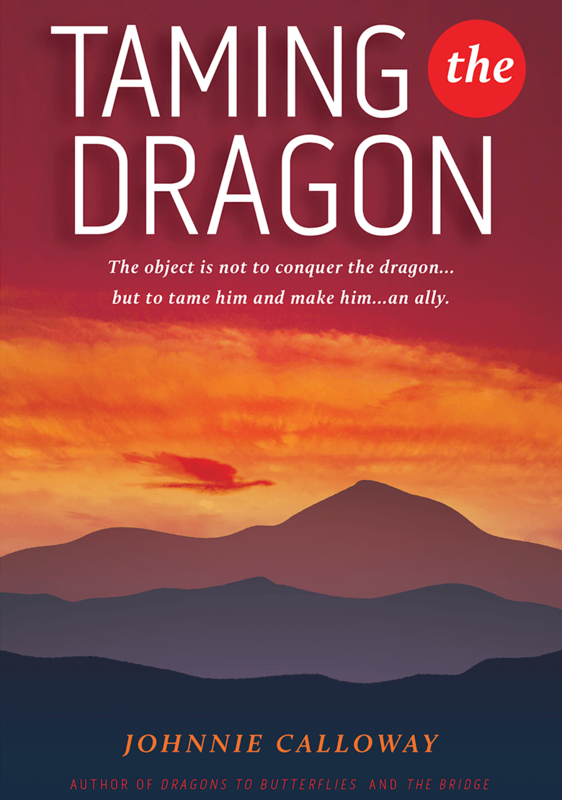 In 1990, I wrote my first book, “Taming the Dragon” and I started to see how what I had learned could help others recover from traumatized childhoods. 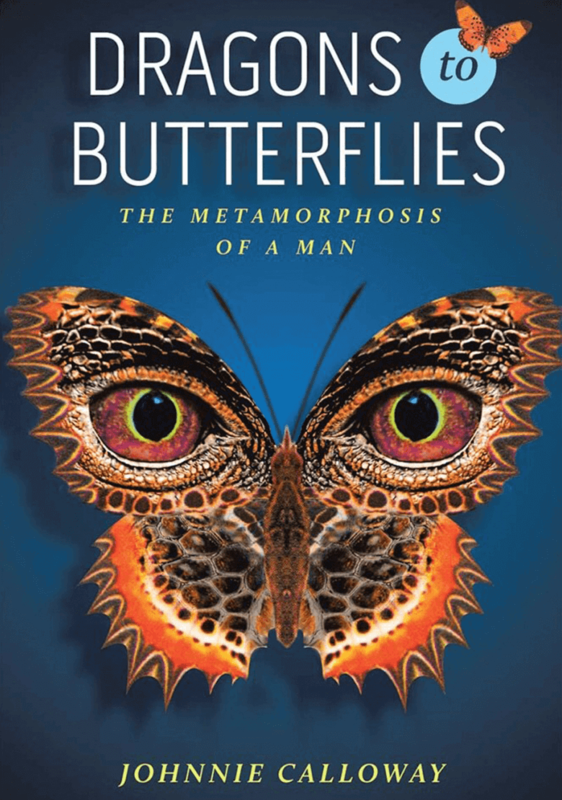 In 2015, I wrote my life’s story, “Dragons to Butterflies” and I have been blown away by the people that have shared with me how it has helped them find hope in the darkness. 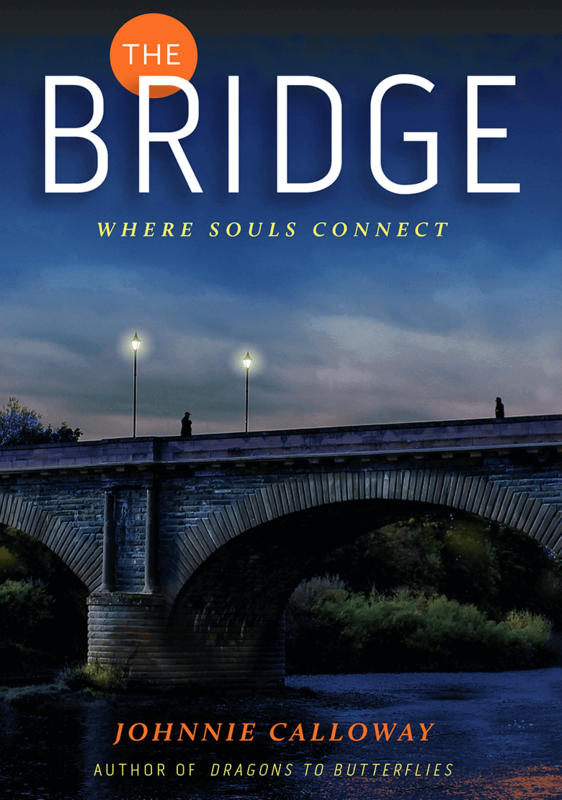 Now I have written, “The Bridge” a fiction about life and the healing of the heart. I began this with, ‘Why I write?’ My answer… I write because I believe all pain has a purpose if we choose to use it for good. I write because I believe that the pain in my life has been lived so that I may help others. I believe that if you read my books you may find some answers to help you get through the darkness. (I believe that my writings connect with the spirit in each of us, that we may find darkness and struggle something to surpass, and that we can achieve levels of insight and personal growth beyond what we may have ever imagined. I also believe in honoring our connection we all share with one another and that together as well as individually we may find inner strength where we can admire our efforts and successes all the more.